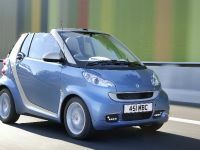 New generation SMART ForTwo hits the market priced at just £8 780 on the road. 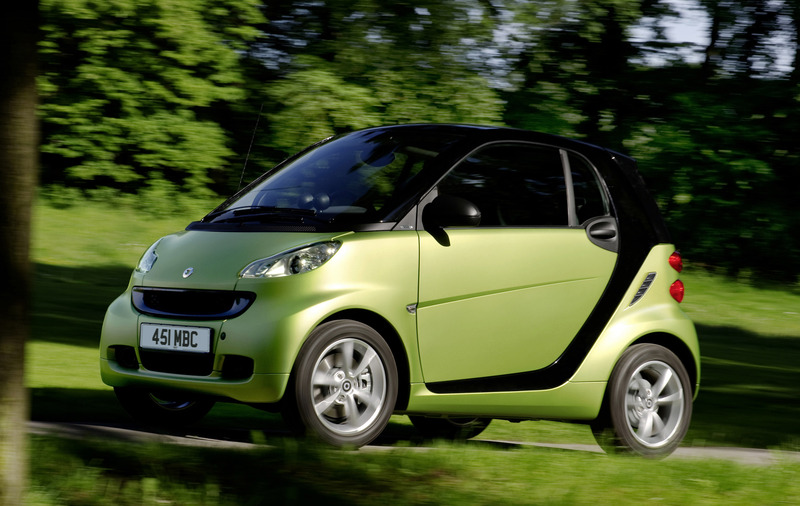 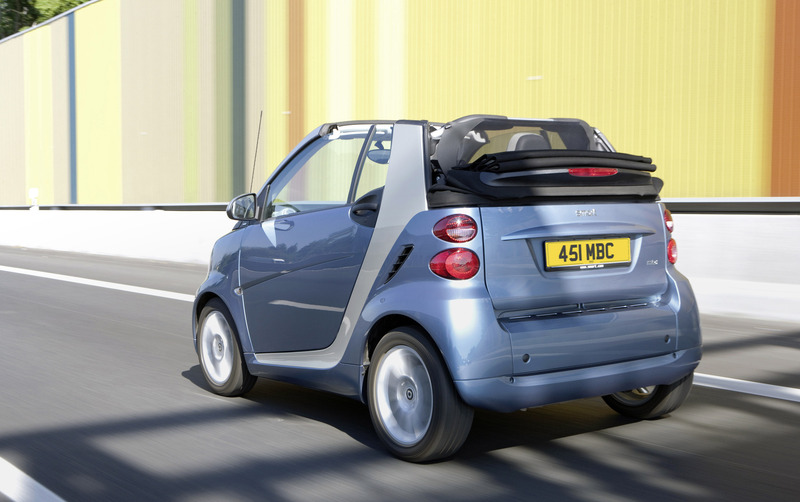 The car offers some enhancements to ensure the new smart is even more appealing than its acclaimed predecessor. 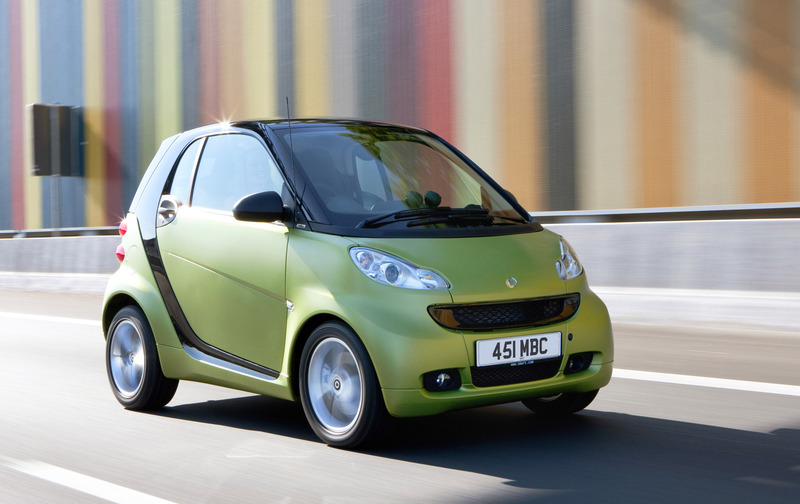 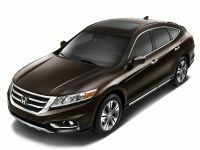 It features better style, comfort, equipment and less CO2 emission. 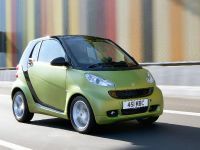 The exterior upgrades are front and rear aprons, , side skirts and filler cap now finished in body colour as standard. 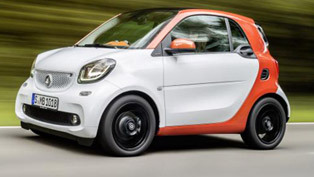 The new SMART has new rims - 3-double-spoke alloys Monoblock VII. 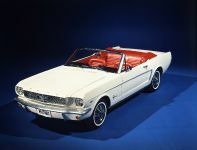 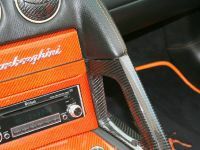 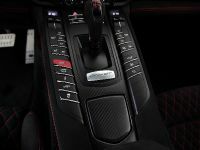 Inside, the car is neat and tidy - restyled dials, improved fabric and colour designs available for the cockpit, seats and door centre panels, , a 3-spoke leather sports wheel with modified seam stitching. 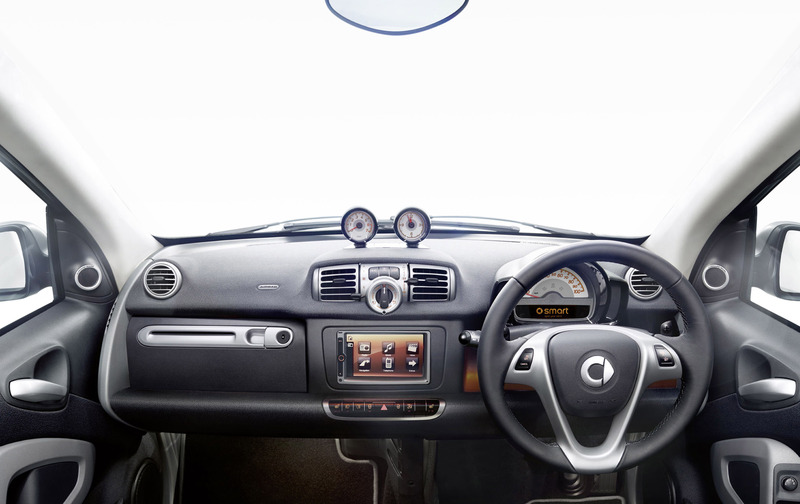 The pulse model gains USB/iPod® connectivity and passion and Xclusive versions have the feature-packed smart high line audio and navigation system, which has a large 6.5" touchscreen display, RDS radio, Bluetooth®, auxiliary and USB ports, iPod® interface and CD/DVD/SD functionality. 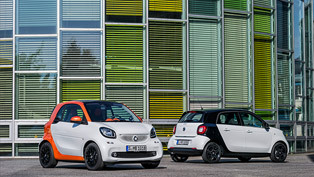 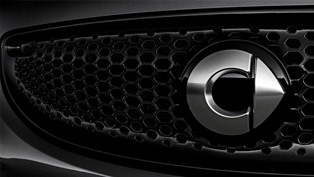 The new SMART ForTwo is powered by 71bhp micro hybrid drive petrol unit with emission just 97g/km CO2. 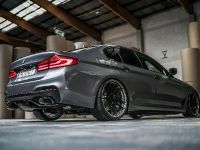 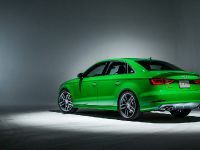 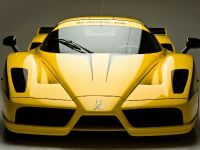 The Xclusive version boast 102bhp and accelerates from 0 to 62mph in 8.9 seconds and emits less than 120g/km CO2. 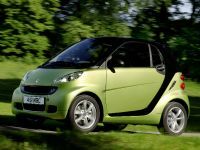 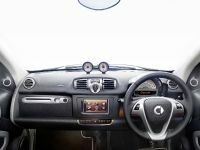 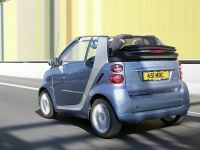 "The previous smart attracted a whole new generation of motorists to the brand when it was launched in 2007 and the advancements of the new model are destined to further broaden its appeal. 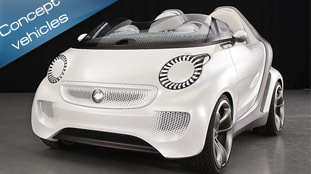 ", commeted Gary Savage, Managing Director Mercedes-Benz Cars UK. 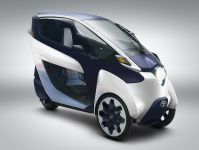 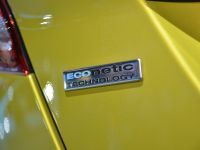 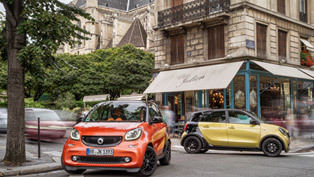 "The significant changes ensure that the new smart continues to be at the forefront of its sector when it comes to comfort, style and environmental-compatibility, yet do not detract from the car's unique fun-to-drive nature that has captivated over 60,000 motorists since the smart was officially launched in the UK over 10 years ago. 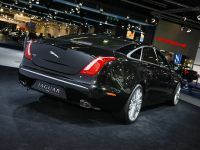 ", Mr Savage added.